One quart of pure Dark Maple Syrup. 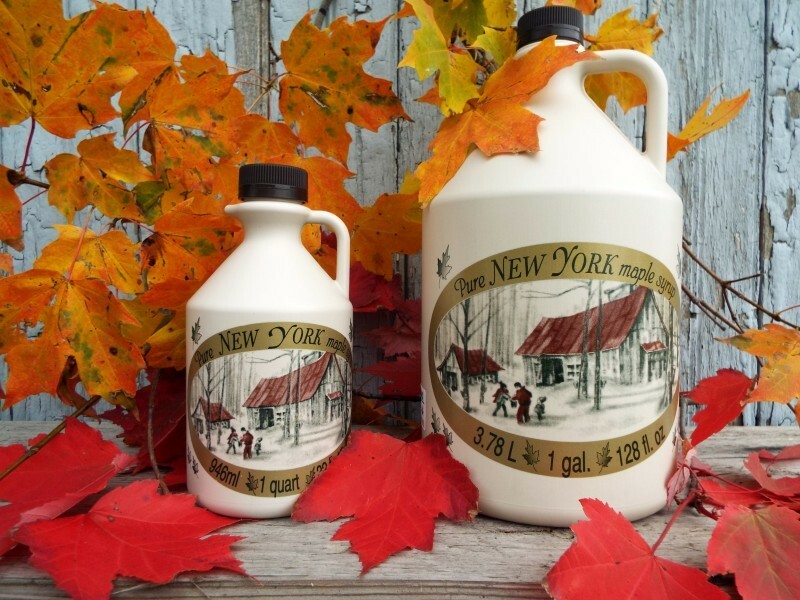 Each year the Mast family in Fultonville NY produces a large batch of this delicious syrup and we are glad to be able to partner with them to offer it to you. This syrup is graded "Dark Color and Robust Flavor" (previously known as USDA Grade B). We also sell quarts graded as "Amber Color and Rich Flavor" (previously USDA Grade A).